Sebastianus Ani Dato was born on 5th of June, 1962 at Sumbawa Besar, the Island of Sumbawa – Indonesia. He comes from a family of twelve siblings (three brothers and eight sisters). His mother, Yuliana Suhartini, came from a Muslim family who became Catholic after marriage. His father, Dominikus Dato, was born in Flores Island, a predominantly Catholic Island. All the members of his family are Catholic. He spent my Childhood in the small town of Sumbawa Besar, in the Island of Sumbawa, where Muslims are the big majority. There were only two parishes in the Island then. In 1969, I went to a Catholic Elementary School and later to the Secondary School and both these schools were run by the Parish. From a younger age, he was so much interested in serving as an altar boy during the Eucharist and often expressed to the parish priest, who was a Redemptorist, his desire to be a priest. He suggested him to go to the Island of Sumba where the Redemptorists have their mission since the year 1957. In 1978, came to Sumba and attended the High school of St. Alphonsus, in the town of Weetebula. In the year 1980, Sebastian made his decision to become a priest and decided to join the Redemptorists. One of the reasons that helped him to make his decision one year ahead before finishing high school was the decree issued by the Minister of Religion Affair of the Central Government. This decree demanded that all the foreign missionaries should leave the country within few years. At that time, almost all of the seventeen parishes in Sumba were administered by German Redemptorists. There were only four native Indonesian Redemptorists priests and one diocesan. Sebastian made his first profession on June 28, 1983, and made his final profession on August 15, 1989. He was ordained a priest on August 25, 1992. He was engaged in Parish Missions mainly in the islands of Sumba and Flores. 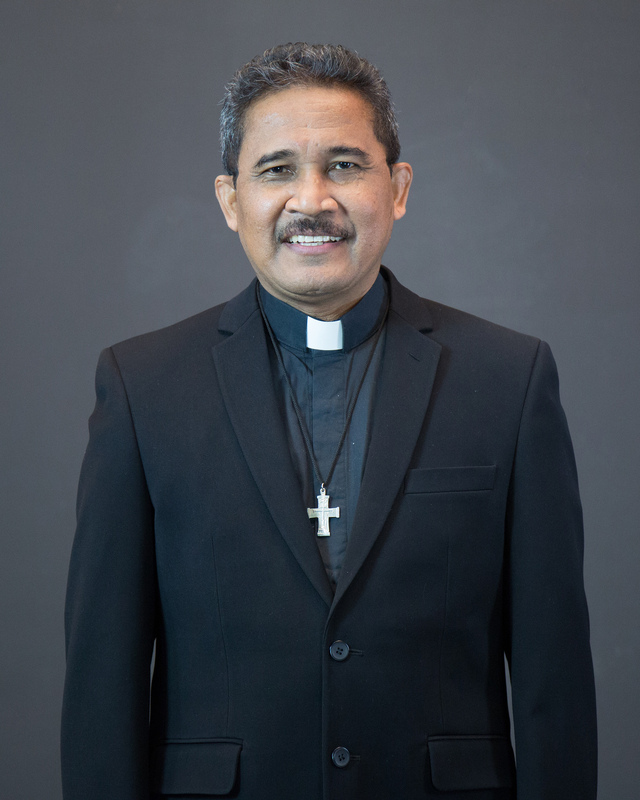 From 2005 to 2008 he served as the prefect of formation in Jogjakarta and became the provincial superior in 2008 and served until 2014. During the XXV General Chapter in Pattaya, Thailand in November 2016, he was elected as the General Consultor from the Conference of Asia-Oceania.